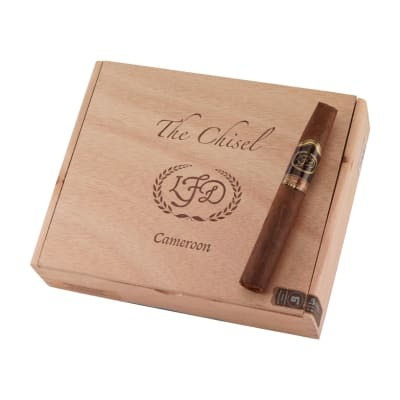 La Flor Dominicana Oro cigars are a truly special cigar made by one of the elite manufacturers in the industry today. According to Litto Gomez, this line was made to be an amped up Coronado blend. He is spot on with his description of this cigar. Blended magnificently in every way with a lot of punch on the back end making this a perfect after dinner smoke. Pick up your 5 pack today before they are all gone. The Oro Chisel is like a Coronado on steroids. 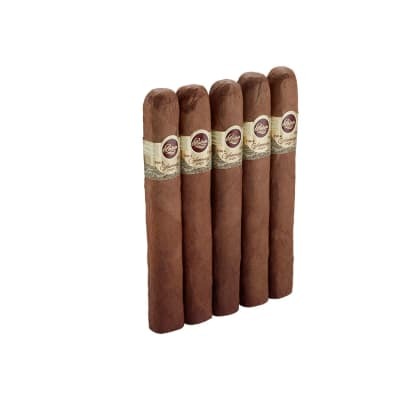 Beautiful cigar, big bold flavor with gobs of smoke. Beware, these come in BOXES of 5, not 10.